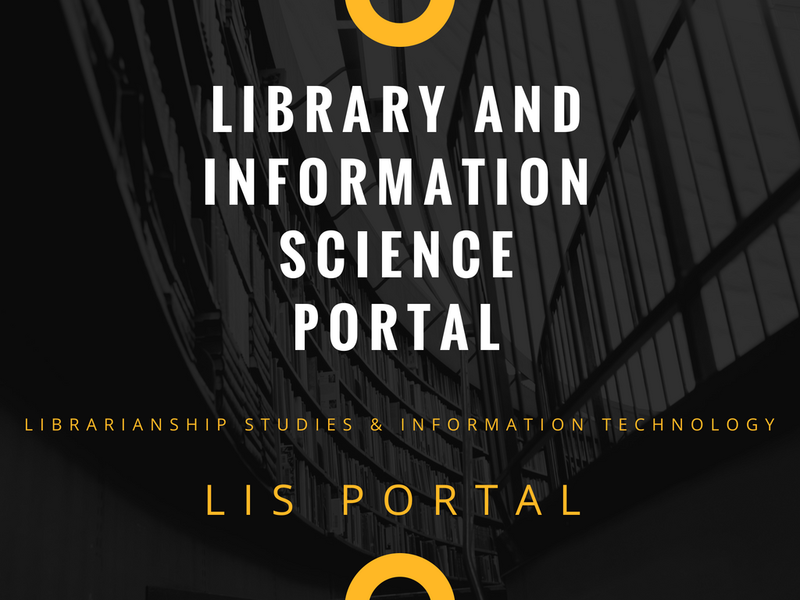 Library and Information Science Portal (LIS Portal) is a web portal featuring top popular stories from the Librarianship Studies & Information Technology blog and other important sources. 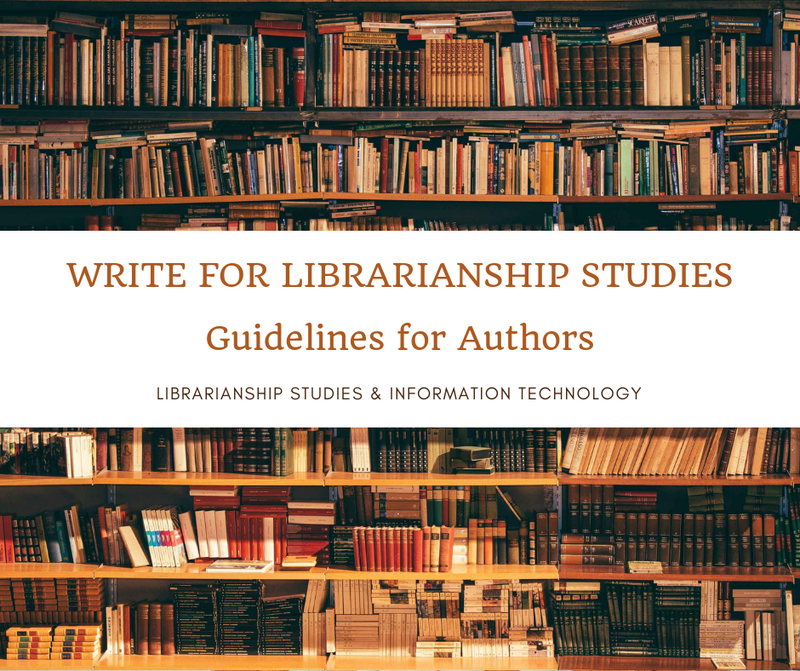 Librarianship Studies & Information Technology is the best internationally acclaimed Library and Information Science blog for libraries, librarians, catalogers, i-School Master of Library and Information Science (MLIS) & Ph.D. students, researchers, and LIS professionals ... ... The purpose of Librarianship Studies & Information Technology is to provide leadership for the development, promotion, and improvement of library and information services and the profession of librarianship in order to enhance learning and ensure access to information for all. Librarianship Studies & Information Technology blog articles are appreciated and referred by reputable corporate bodies such as University of Basel, Switzerland, University of Salamanca, Spain, Institut de l'information scientifique et technique (English: Institute of Scientific and Technical Information), French National Centre for Scientific Research, France, MERLOT - the Multimedia Educational Resource for Learning Online and Teaching, California, United States, Sage Library System, Oregon, United States, American Library Association, Agricultural Information Management Standards (AIMS), Food and Food and Agriculture Organization (FAO) of the United Nations, Italy. Know more about Librarianship Studies & Information Technology blog.